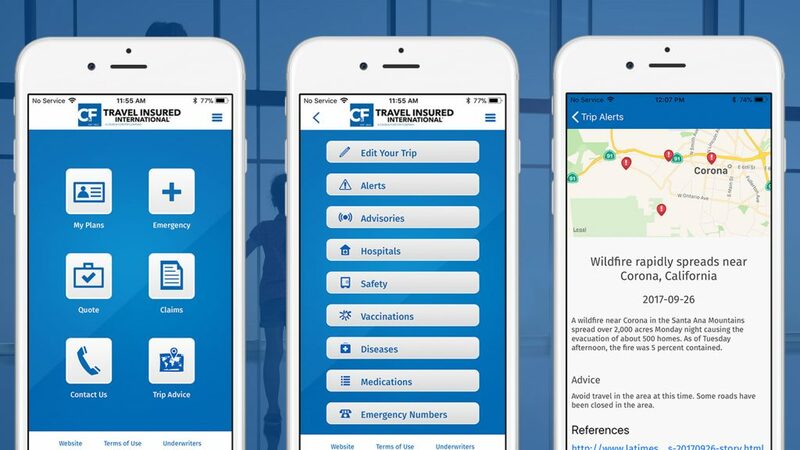 Hartford, Connecticut – Travel Insured International is pleased to announce the launch of its mobile application specifically geared toward reducing travel anxiety throughout a traveler’s trip. Not only does the Travel Insured app make buying and managing your travel protection plan easier, but they have now partnered with leading health, safety, and risk management firm, Sitata, to enhance the application with innovative health and safety services. Through its partnership with Sitata, travelers using Travel Insured’s new service will be kept informed during their trip of any potentially disruptive events. Sitata’s advanced software systems use artificial intelligence and machine learning to detect travel-disrupting events from traditional news sources and social media. Sitata’s systems detect more than the usual governmental travel alerts and at a much faster pace. Whether it’s an incoming tropical storm, the latest disease outbreak, a violent protest down the street, or something as simple as a transit strike, all of Travel Insured’s policyholders will be notified if they’re at risk through the application and by email. CEO of Travel Insured, John Gehris. It’s no surprise that travel anxieties are high given recent events. High-profile terrorist attacks have been carried out in 2017 in popular tourist destinations within the United Kingdom, Spain, France, United States, Sweden, and Russia. 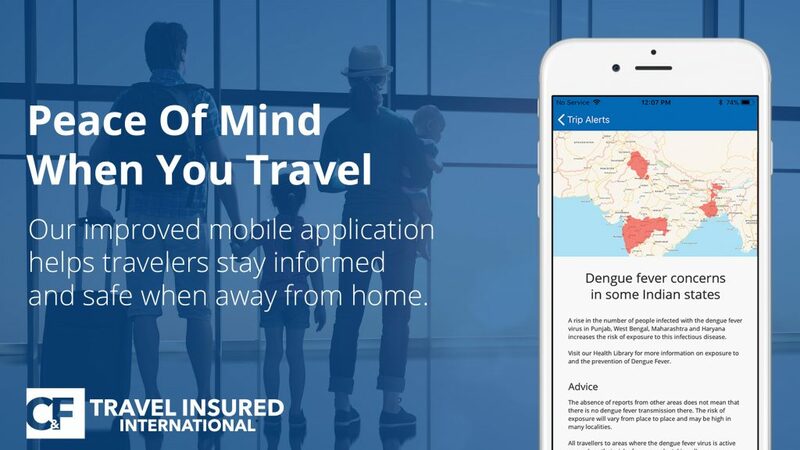 Through Travel Insured’s app, travelers are notified about travel disrupting events relevant to their trip in near real-time with each event highlighted on a map and additional advice for how to stay safe. There is no question about where an event is happening and what should be done. 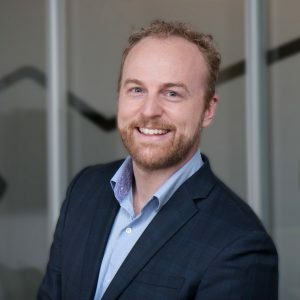 CEO of Sitata, Adam St. John. With this level of proactive, global protection it’s not likely that travelers will find themselves in a bad situation. However, if a traveler does need help they can obtain assistance through a single tap inside the mobile application. Not only will insured travelers have the comfort of their travel protection plan, but also the reassurance that comes along with advanced global monitoring being right in their back pocket. Sitata is a global health, safety, and risk management firm with headquarters in Kitchener, Canada. The company uses artificial intelligence, machine learning, and innovative mobile technologies to keep travellers safe when abroad. Their services span a variety of industries including insurance and finance, corporate and student travel, and travel medicine.